Post-mortems of this year’s Munich Security Conference amounted to something of an indictment of the increasingly rudderless global order. 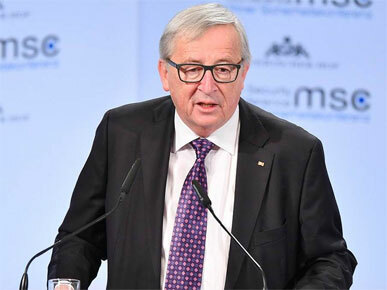 The one big idea – European Commission President Jean-Claude Juncker’s call to shift authority over foreign and defense policymaking in the EU from the member states to the Commission – is a very bad one. Davos Man Kowtows to Trump Can Mike Pompeo Save US Foreign Policy?